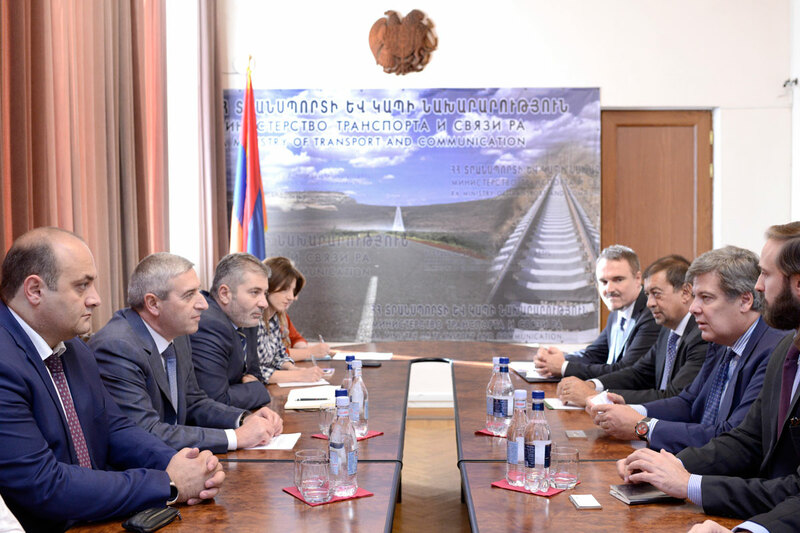 On the 18th of October, 2017, Mr. Vahan Martirosyan, Minister of Transport, Communication and Information Technologies of Armenia, received the representatives of the company ELITALIANA, led by Mr. Alessandro Giulivi, Chief Executive Officer. 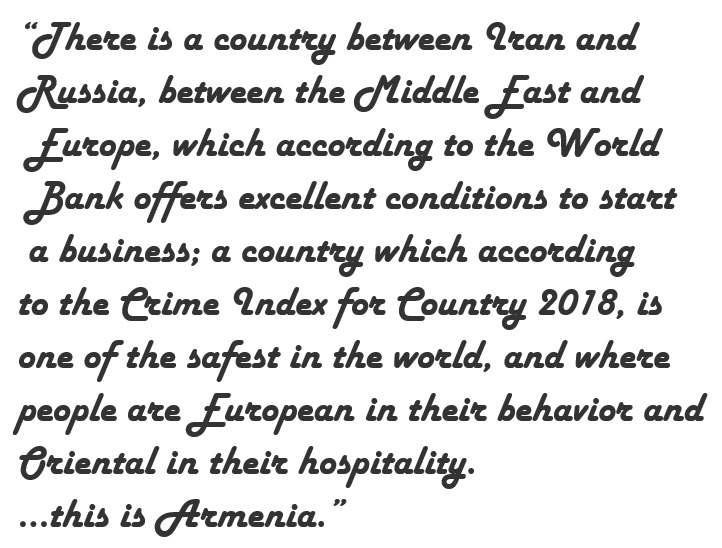 Upon welcoming the Italian businessmen in Armenia, the Minister expressed hope that efficient cooperation would be formed. The specialist of the company Elitaliana introduced the scopes of the Company’s activity to the Minister. It was mentioned that the company has already 50 years history. Initially, they have been active in various fields, and since the 1980s, they have specialized in the field of vehicle manufacturing. The high quality of produced equipment was highlighted with appropriate certification. 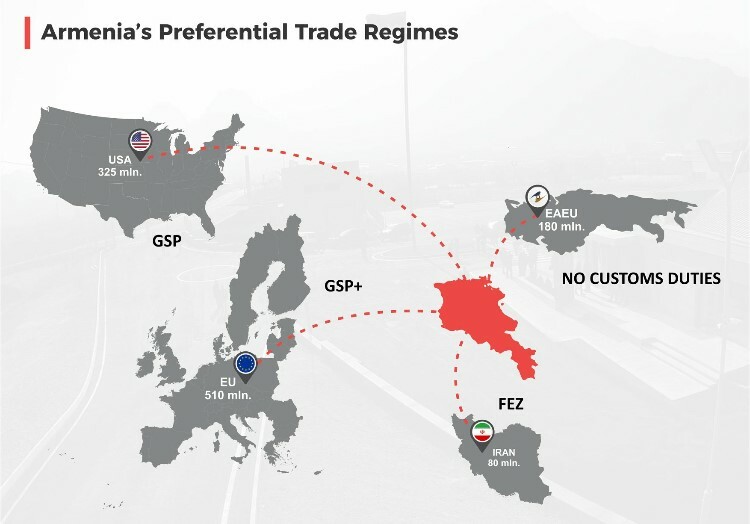 The opportunities of operation of the Italian equipment in Armenia were discussed. An agreement was obtained to develop a program of potential cooperation jointly with the specialists of the two parties and discuss it in the next meeting later in November.